I think we all agree that Software Engineers, or perhaps in general, IT employees drink a lot of coffee. Music+Coffee in, software out, that’s our process. 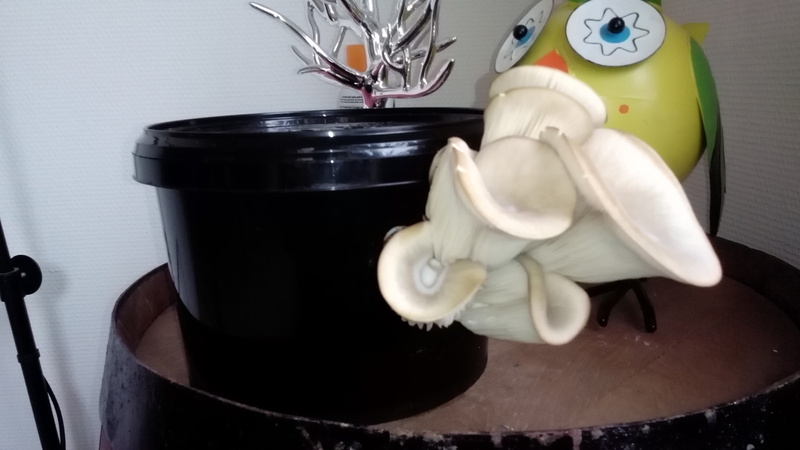 Now, knowing that, a few weeks ago a friend gave me one of the coolest gifts ever; An ‘oyster mushroom growkit’! 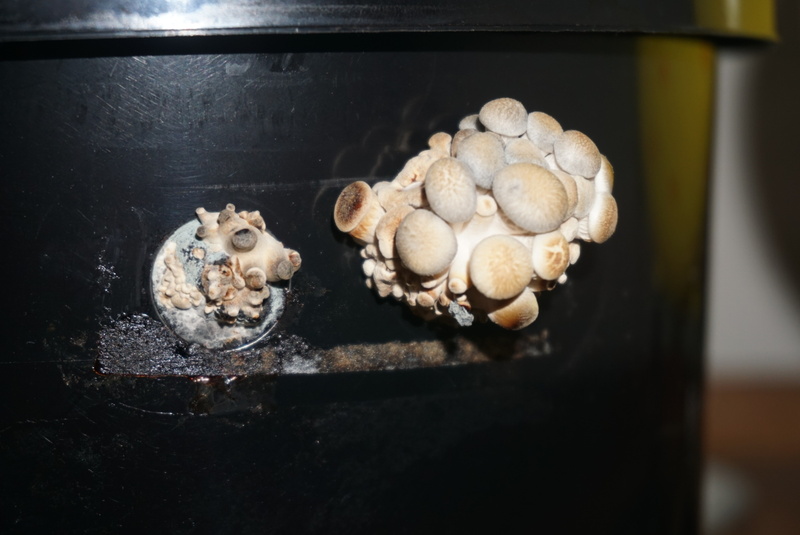 That supposedly converts coffee-grounds into mushrooms. The idea is simple. 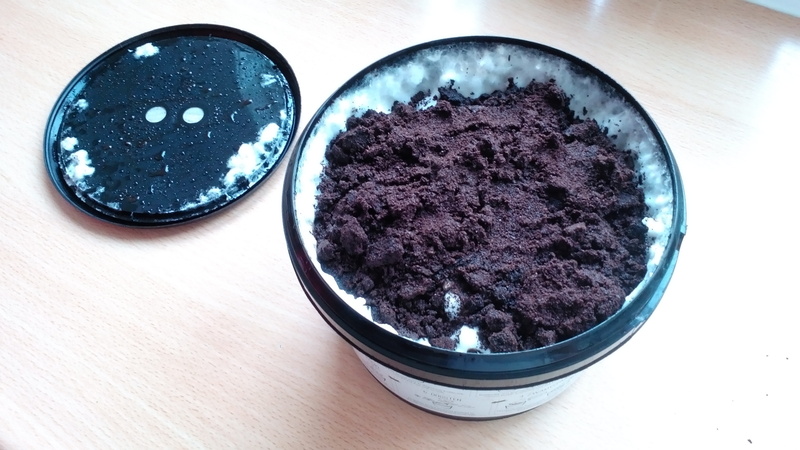 You get a plastic box that you initially fill with a fungi-like startup mixture, then you just keep adding coffee as you go, and when it’s filled up you wait for mushrooms to grow. Cool isn’t it!? I’d say every IT office should have one of these at their coffee corner! 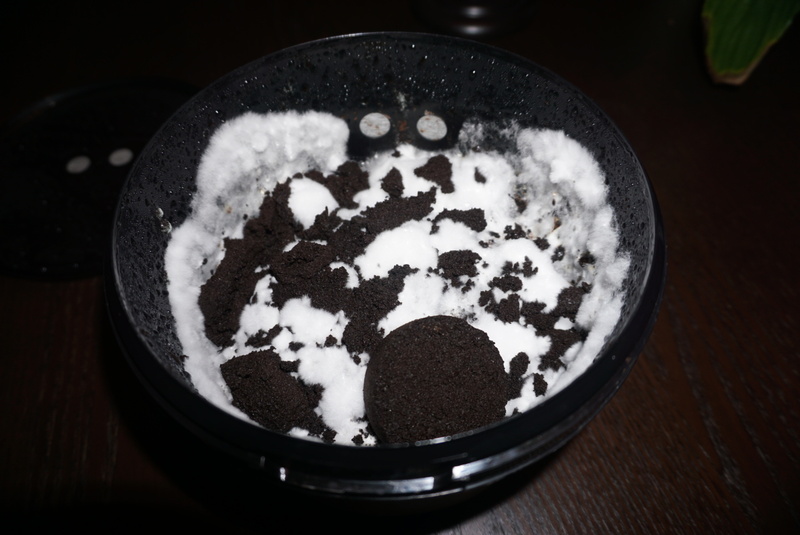 Not only is it cool to grow stuff, the office also kills waste as the resulting coffee-goo afterwards is usable as a fertilizer! After about 10 days of growth. It seems that growth is actually speeding up. I believe the right side is growing better as it was more directly exposed to the light. ← De potentie van communities – een checklist om succesvol te starten.